For any number of reasons, performance enthusiasts working with select LS and all of the new Gen V LT engines may want to delete the Active Fuel Management (AFM) system, also called Displacement on Demand (DOD). 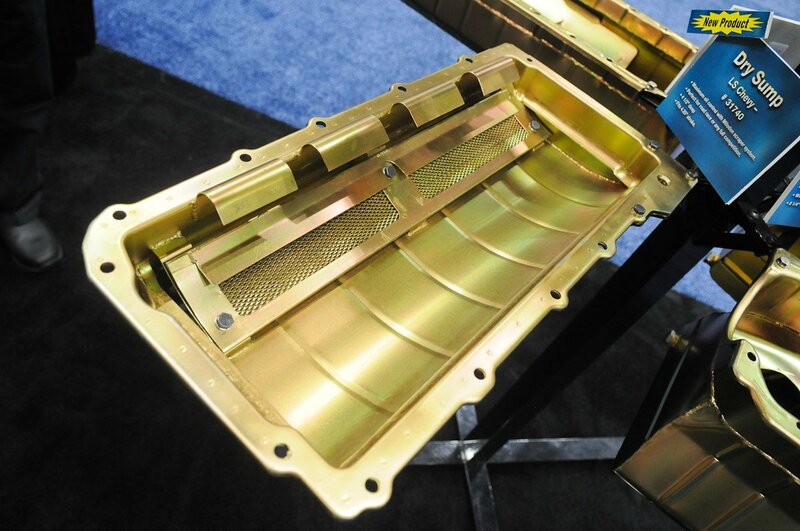 One of the key steps in that operation is plugging the oil-flow passages in the cylinder block that feed the system. 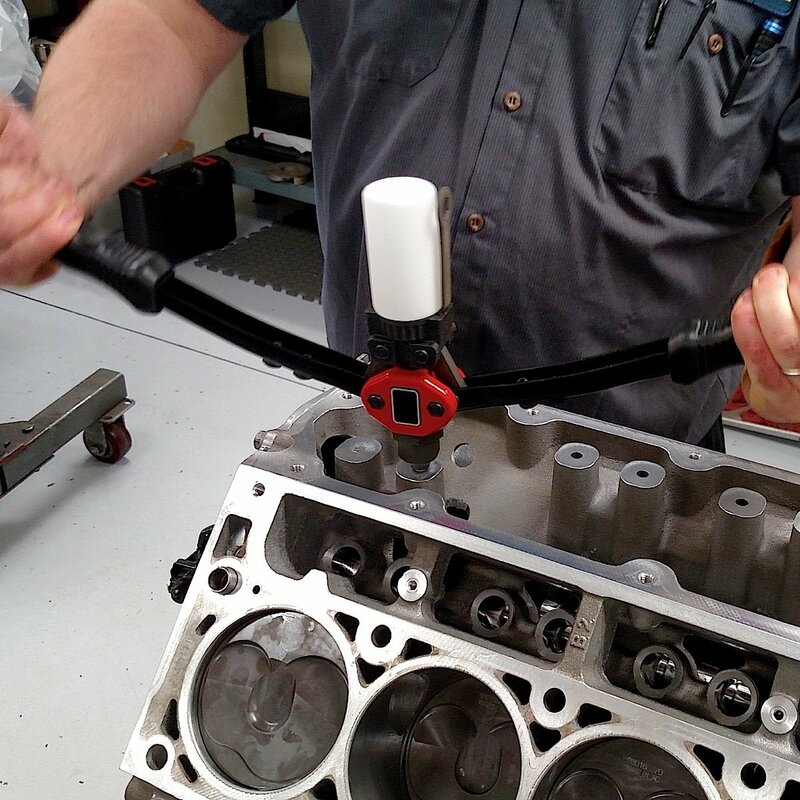 “If you do not, you may have significant internal oil leaks that can result in problems with low oil pressure,” says Jason Haines of Lingenfelter Performance Engineering. The easy-to-use 13-inch, high-ratio compound riveting tool features a chromoly steel jaw. The kit includes 24 M8 aluminum high-pressure blind sealing plugs–enough to modify three cylinder blocks. 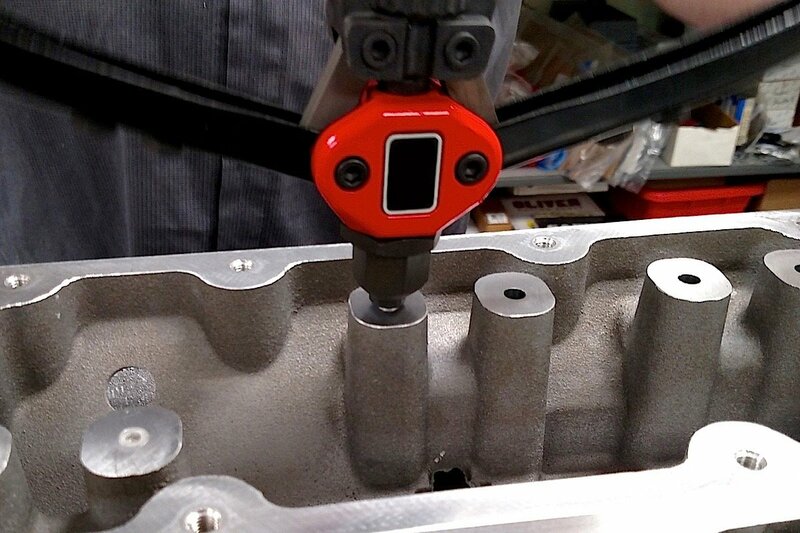 A new tool kit developed by Lingenfelter can plug up the eight holes located in the lifter valley area in matter of minutes. The kit includes a 13-inch, high-ratio compound riveter and enough sealing rivets to seal up three cylinder blocks. The plugging operation is as simple as loading the tool with a rivet and squeezing the tool handles together to secure the rivet in the oil hole. AFM/DOD is General Motor’s technology that disables half the cylinders on a V8 engine during certain driving conditions to help improve fuel economy. Under easy cruising or with a low-load on the engine, the 1-4-6-7 cylinders are shut down by collapsing the lifters and cutting the spark for those cylinders. When more power is required, the lifters are activated and the valve action returns to normal for all cylinders. The entire operation is controlled by the engine’s ECU and four solenoids located in the lifter valley. These solenoids provide a pressurized oil signal to the specially designed roller lifters that activate and deactivate the cylinders. The lifters also work closely with the electronic throttle control and variable valve timing to promote a seamless operation. 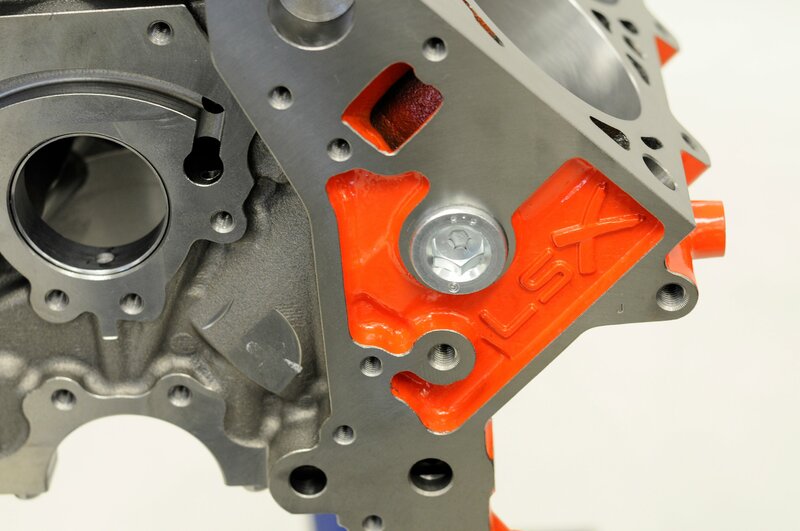 The technology was introduced on select LS engines and then fully implemented when the Gen V direct-injection LT engine family was introduced in some 2014 model year vehicles, including the L83 and L86 truck engines. The system is tuned to a specific camshaft — that is, the lobe profiles between AFM and non-AFM cylinders are different due to a different lash requirement. If an enthusiast wanted a performance upgrade with a more aggressive cam, then the AFM/DOD would have to be disabled. That involves not only changing the cam, lifters and lifter guides, but also on some applications the valley cover with the four solenoids. And the ECU would have to be recalibrated to acknowledge the loss of AFM/DOD. Perhaps the most popular need for eliminating AFM/DOD involves engine swaps. Hot rodders can grab a 6.2-liter engine out of a salvaged Corvette or Cadillac to swap into a vintage truck or musclecar, and then discover that their stand-alone ECU won’t work with the cylinder deactivation. Or a fresh engine build is starting with a seasoned block from a late-model vehicle that had AFM/DOD, and there’s no need for that technology in a performance engine. Other well-known reasons for eliminating the systems include frustration over faulty lifters stuck in the shutdown mode or perceived oil loss problems. Here’s view of all eight oil holes that have been plugged with the Lingenfelter tool. 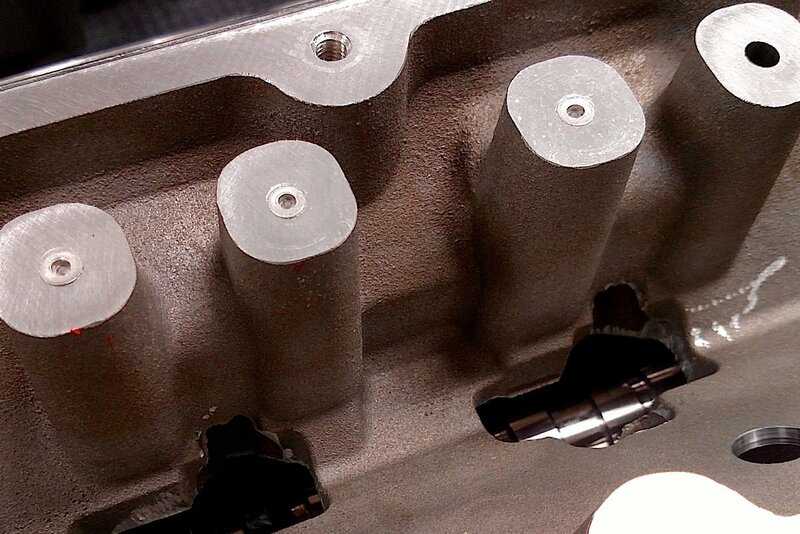 Some engine builders will tap the oil-feed holes and screw in Allen-head plugs. That could be risky with an assembled engine for fear that shavings from the tap procedure could remain in the oil passages. 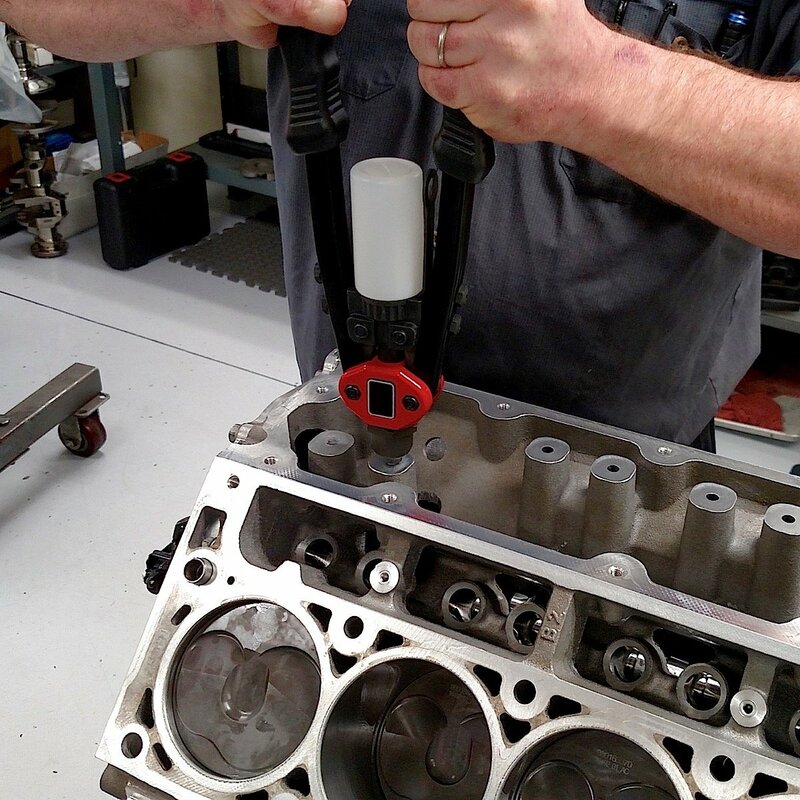 The cleanest method of plugging the holes is using the Lingenfelter kit. The process is compatible with factory and aftermarket valley covers and works with a wide series of engines from GM cars and trucks. Here's a closeup of the tool in action and the plugged-up oil-feed holes. Installation is as simple: First insert one of the M8 aluminum alloy rivet plugs on the rivet gun and maintain light pressure on the handles to keep the plug in place. Then position the tool over intended oil passage and insert the rivet into the block. Finally, squeeze the handles together until the rivet separates from the tool and is secured in the block. Repeat as needed for the remaining oil-supply holes. The kit (PN L950105305) retails for $79.95. Additional sets of eight rivets (PN L960225305) are available from LPE for $19.50.